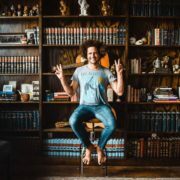 In this Tour Tips segment, the blues rock band, Andy Frasco & the U.N., gives you their top tips for being on tour. On this episode of DTB’s “Preshow Rituals”, the rock guitarist, Phil Collen (of Def Leppard and Delta Deep), talks about what they do before taking the stage, while on the G3 Tour with Joe Satriani and John Petrucci. Phil Collen is currently touring in support of the self-titled records of both Def Leppard and Delta Deep. 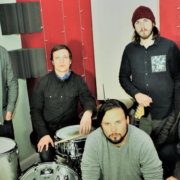 In this Dream Tour segment, the blues rock band, Bennett Wales & the Relief, lets you know who they would like on their ultimate tour lineup. On this episode of DTB’s “First Concert Ever”, the rock guitarist, Phil Collen (of Def Leppard and Delta Deep), chats about the first concert he ever went to, while on tour with G3 Tour with Joe Satriani and John Petrucci. Phil Collen is currently touring in support of the self-titled records of both Def Leppard and Delta Deep. 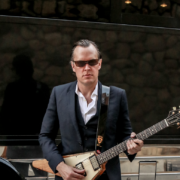 The blues-rock guitarist, Joe Bonamassa, has announced a North American tour, for September through December. This tour is in support of Bonamassa’s latest studio album, Blues of Desperation. 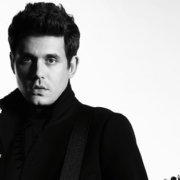 The blues rock artist, John Mayer, has added a ton of new dates to his upcoming “The Search for Everything World Tour,” for March through September.